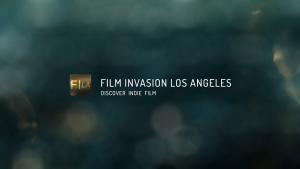 Posted on May 30, 2018 June 3, 2018 by Film Invasion L.A.
Every screening at FILA 2018 will begin with this beautiful bumper. Remember… this is a respectable festival. June 7-8-9 at The Whitefire Theater in Sherman Oaks, CA. Click here for tickets. Next PostNext See 9 Great Films Tonight! See 10 Wonderful Films Tonight! See 9 Great Films Tonight!